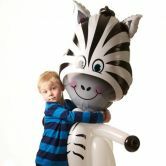 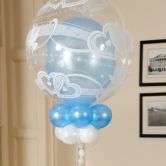 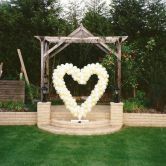 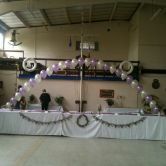 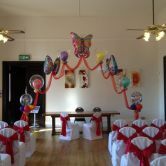 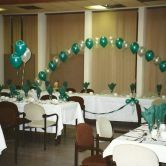 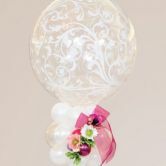 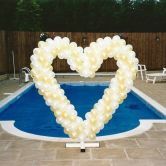 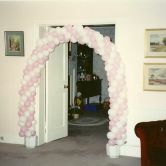 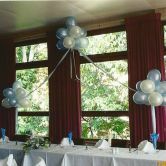 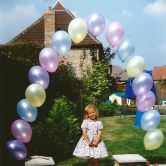 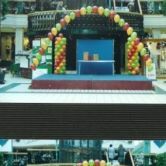 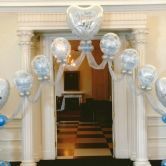 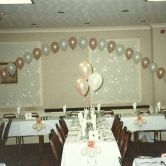 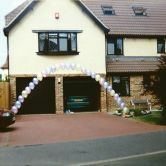 PARTY WORLD - BALLOON DECORATION - BALLOON BOUQUETS, ARCHES AND MORE.. 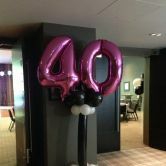 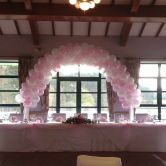 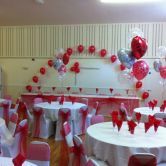 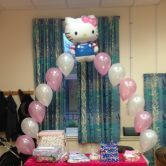 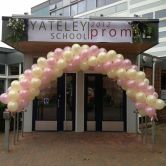 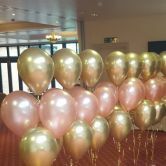 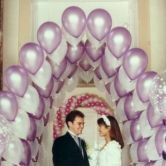 BALLOONS, HELIUM & ACCESSORIES / BALLOON DECORATION - BALLOON BOUQUETS, ARCHES AND MORE..
Our experienced Party World decorating team can design and transform your venue with beauitful stunning balloon decorations. 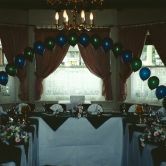 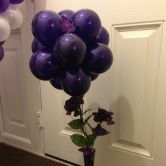 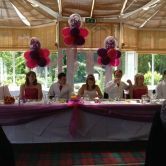 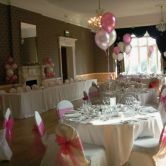 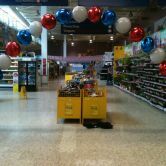 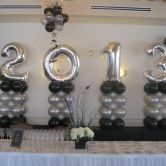 We can also provide table confetti, champagne bubbles, rocket balloons, streamers and party poppers. 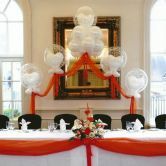 Table centre piece bouquets and floor standing bouquets can be collected from our store if you wish to save on the delivery charges.